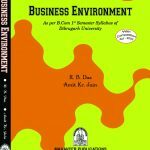 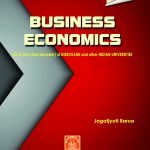 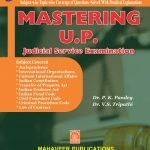 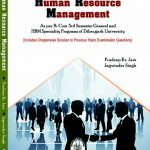 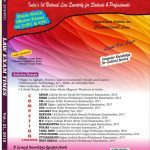 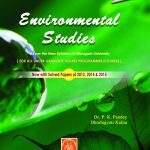 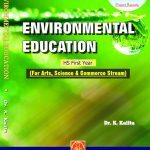 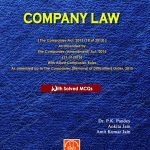 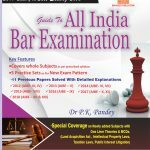 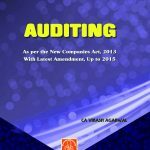 This book has been written as per CBCS Syllabus of 1st Semester for undergraduate students. 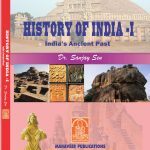 It basically deals with sources of Indian History. 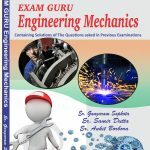 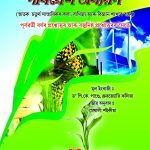 A Help book for technical students of Assam & other Polytechnic Institutes of Various States of India. 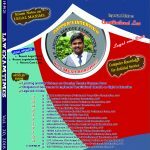 On popular demand of our customers we have now started "Express Delivery". 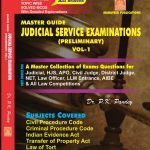 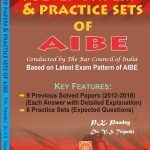 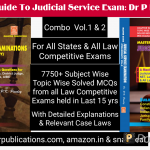 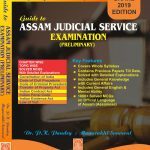 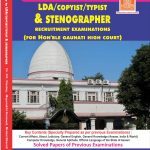 Guide Assam Judicial Service Examination – 2019 Ed. 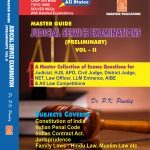 Does India need uniform national code right now?